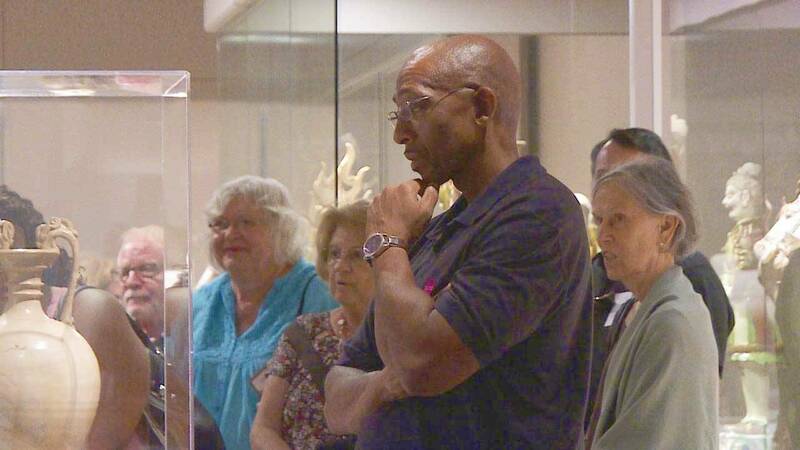 The San Antonio Museum of Art (SAMA) docent training program provides museum volunteers with three years training on static and rotating exhibits. After training is complete, docents are able to provide historical details on the hundreds of works of art on display throughout the year. ARTS gives you a behind-the-scenes look into the SAMA docents training program and what it takes to provide guidance to the 100K+ museum visitors each year. Watch this episode of ARTS airing Thursday, Oct. 5 at 9 p.m. on KLRN.